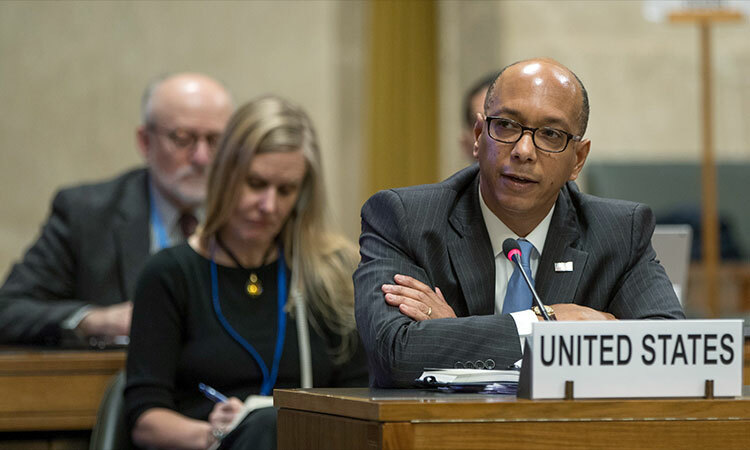 The mission of the U.S. Delegation to the Conference on Disarmament is to advance U.S. national security through energetic multilateral diplomacy. 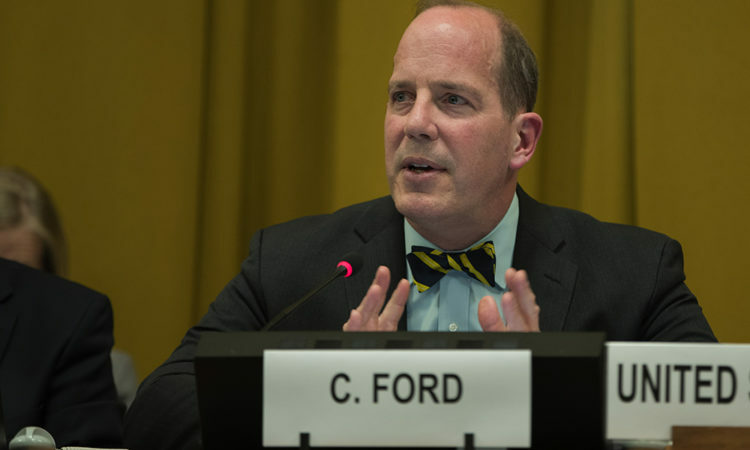 It seeks to negotiate and implement effective nonproliferation and disarmament agreements. 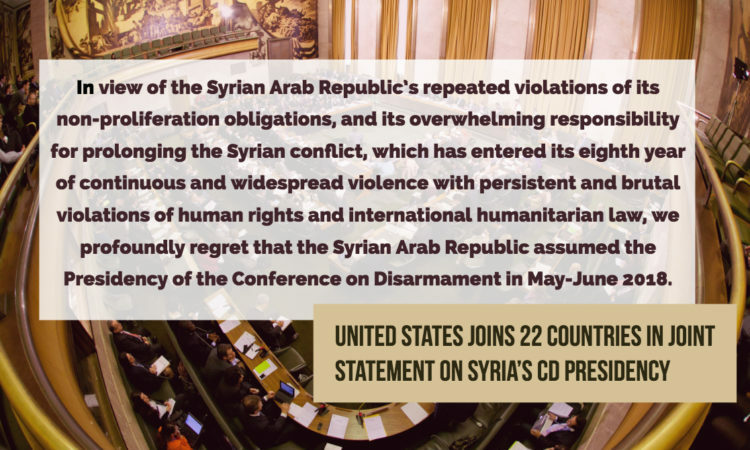 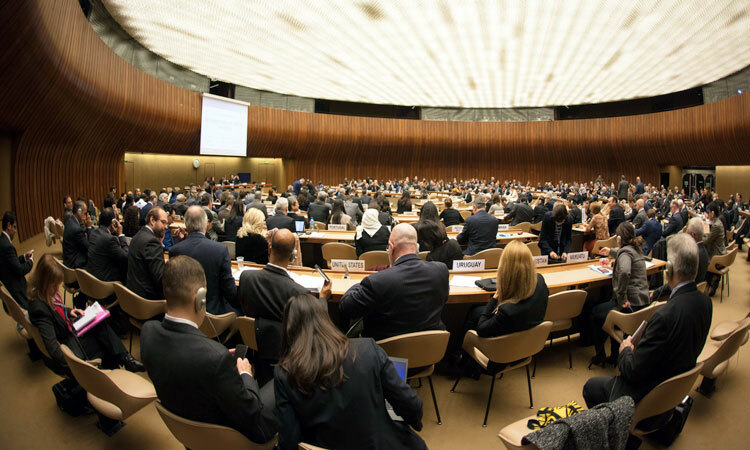 The Conference on Disarmament is the world’s sole standing multilateral disarmament negotiating body, with 65 member states and 38 observer states. 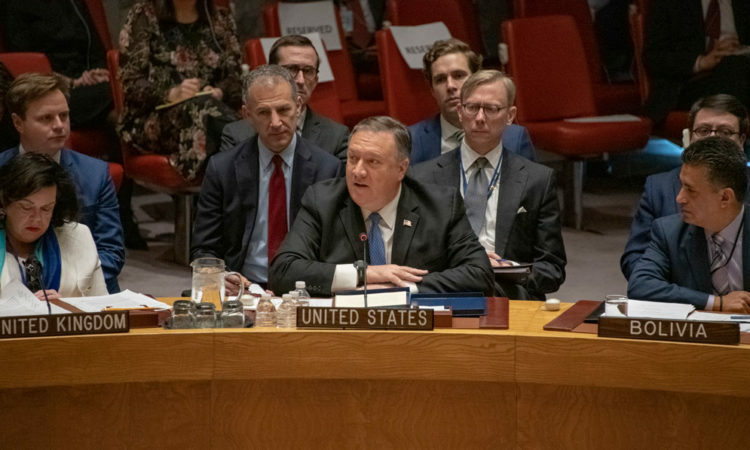 It was established in its current form by the United Nations General Assembly in 1979; the CD and its predecessor bodies have negotiated such landmark treaties as the Nuclear Non-Proliferation Treaty, the Chemical Weapons Convention, and the Comprehensive Nuclear Test Ban Treaty. 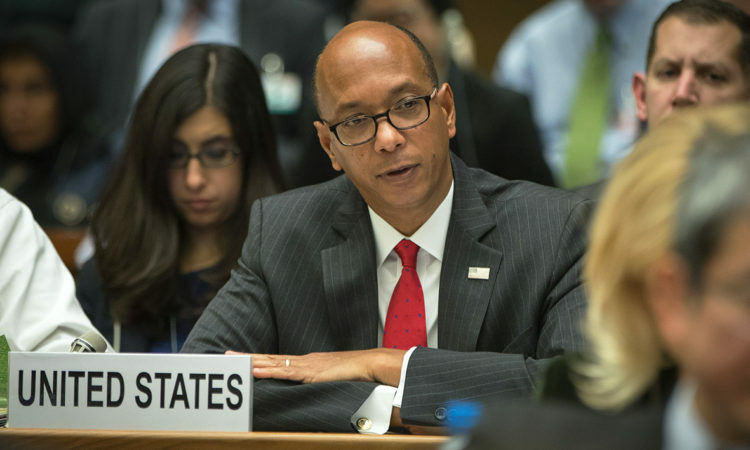 The U.S. CD Delegation also heads U.S. participation in meetings under the Biological and Toxic Weapons Convention, and plays a major role in U.S. participation in meetings under the Nuclear Non-Proliferation Treaty and in annual meetings of the UN General Assembly’s First (disarmament) Committee. 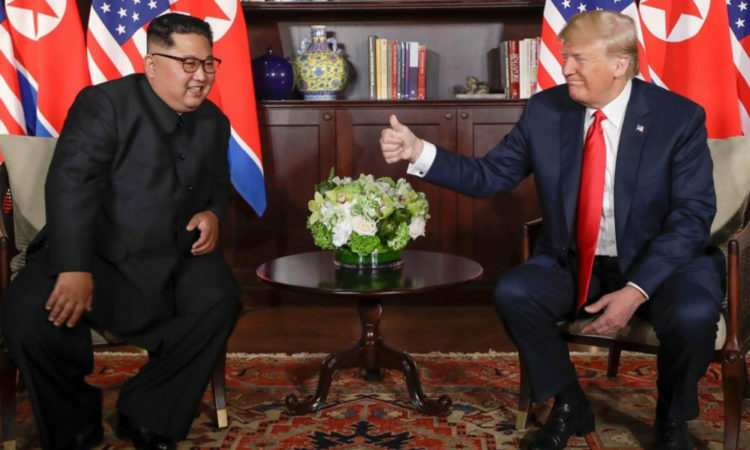 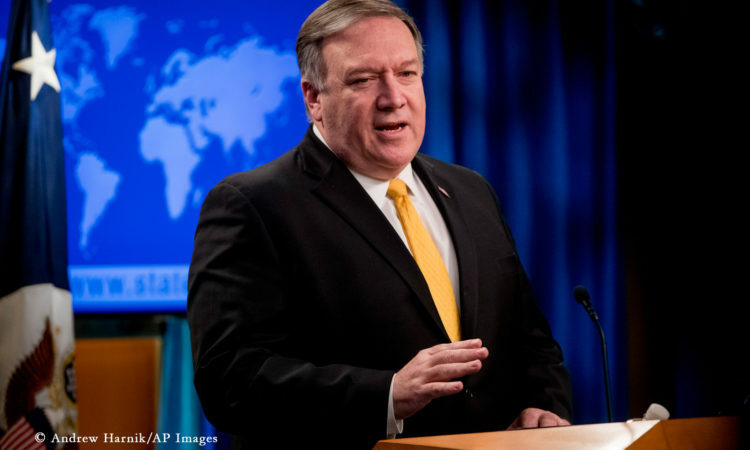 It additionally supports bilateral negotiations between the U.S. and the Russian Federation on strategic weapons, notably the recently signed New START treaty. 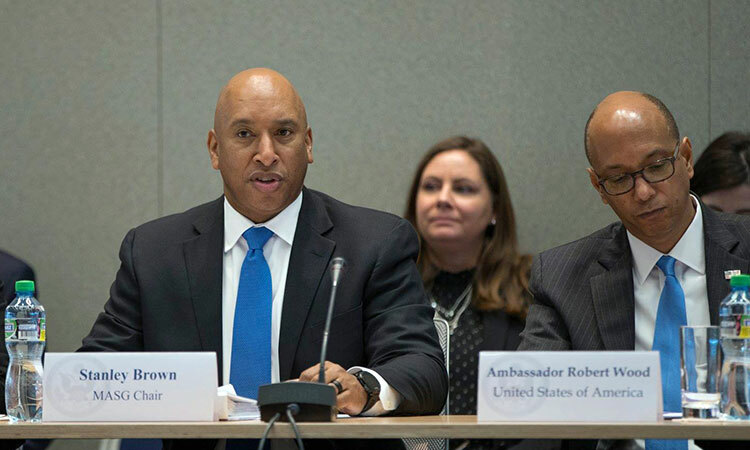 The permanent staff of the U.S. CD Delegation comprises eight officers and two staff. 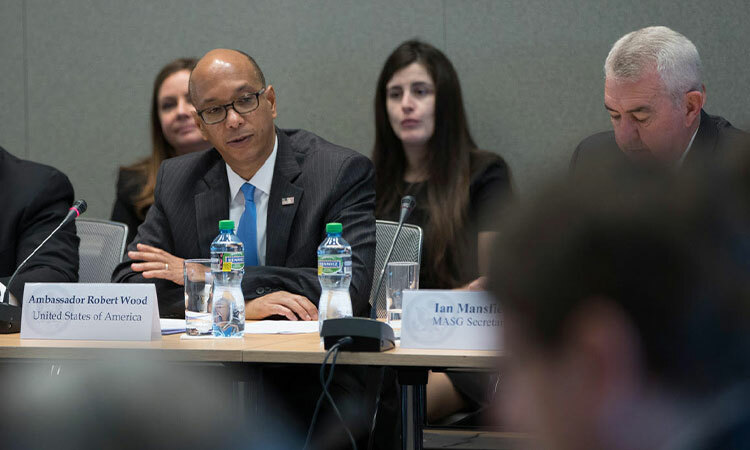 The Delegation enjoys the management services which are shared with the U.S. Mission to the UN and the U.S. Mission to the World Trade Organization. 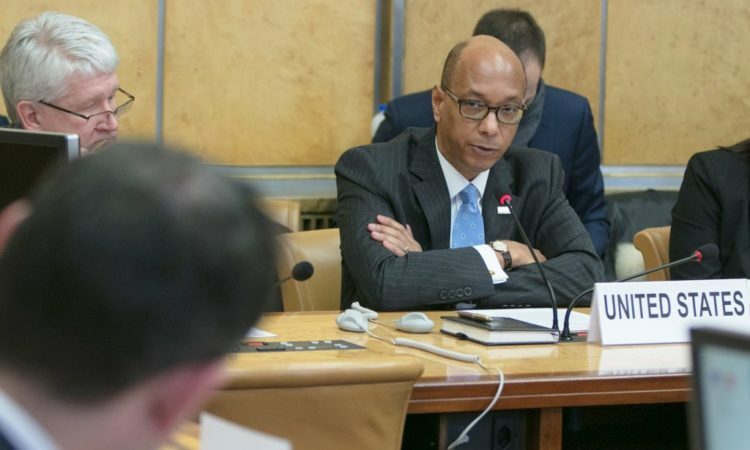 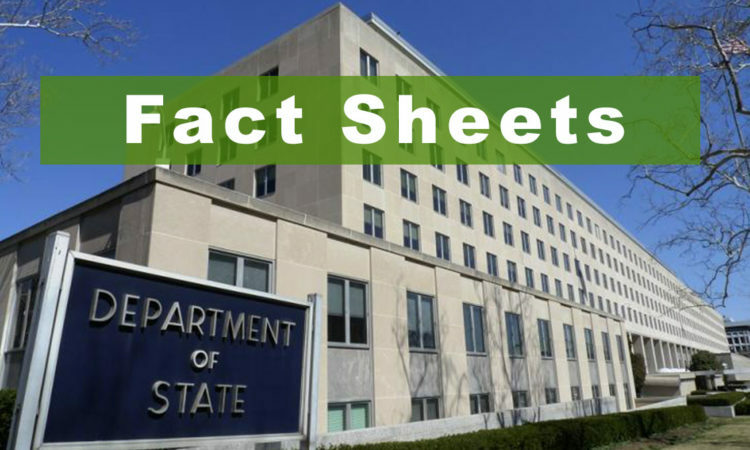 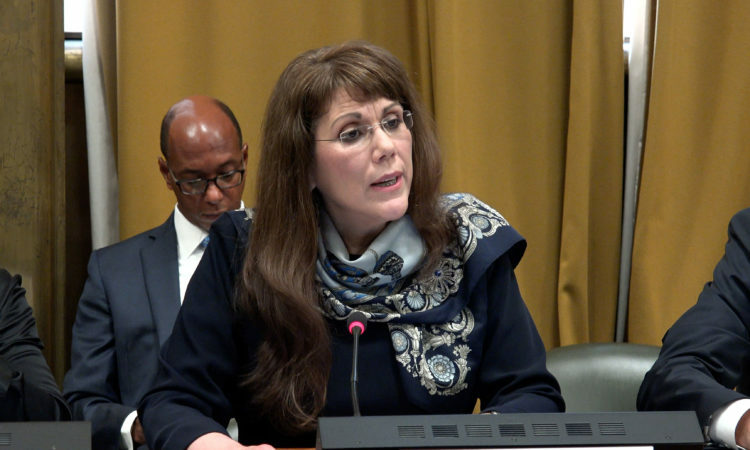 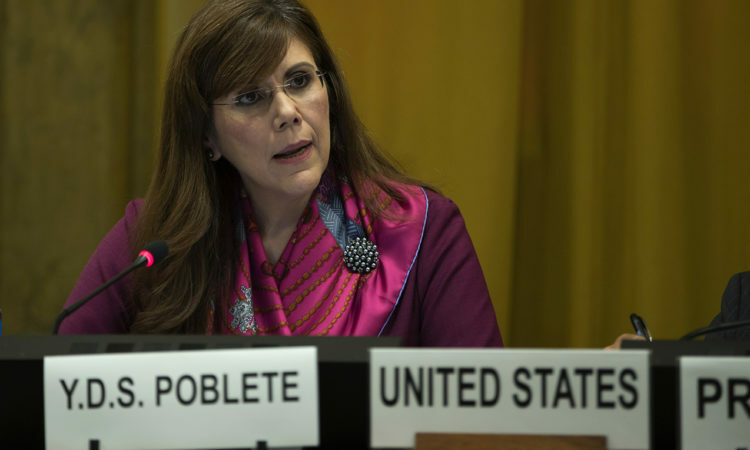 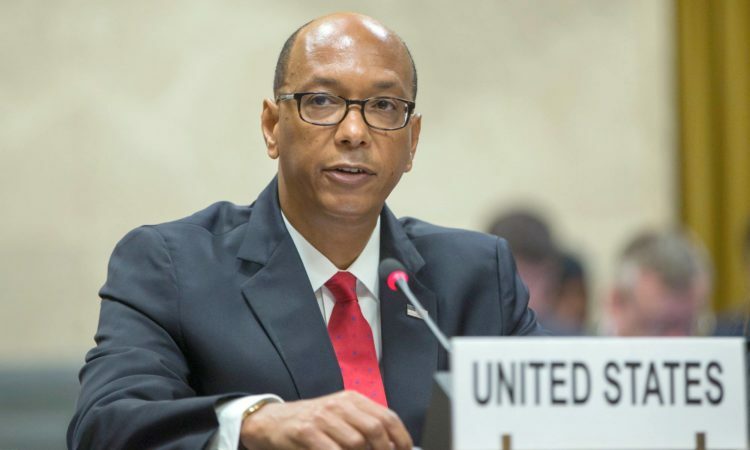 Ambassador and Permanent Representative of the United States to the Conference on Disarmament; U.S. Special Representative for Biological and Toxin Weapons Convention (BWC) Issues; U.S. Commissioner, New START Bilateral Consultative Commission.